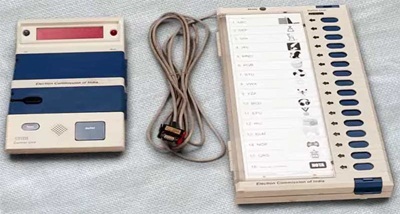 In Madhya Pradesh, the filing of nominations for assembly elections will end tomorrow. A total of 593 nominations have been filed so far for the November 28 elections. While BJP has announced 192 candidates so far, Congress has declared 211 candidates for 230 member assembly. "Deliberations are still on in both the parties in some high profile seats and they may announce some more names today. The Congress released a fourth list of 29 candidates on Wednesday night. There are 27 new names in it, whereas two candidates have been changed. The most prominent name in the list is the name of Madhya Pradesh Chief Minister Shivraj Singh's brother-in-law Sanjay Singh, who has recently joined Congress. He has been given ticket from Varaseoni. The party has so far announced 211 names. At present, the names of 19 candidates are yet to be declared. The Congress had declared 155 names in the first list, 16 in the second list and 13 candidates in the third list. As of now, the BJP has announced 192 candidates.